A big lesson from social science is that environment matters- if you go to a buffet and the buffet is organized in one way, you will eat one thing and if organized in a different way, you will savour different things. We think we make decisions on our own, which is not true cause the environ impa.. Although India was the birthplace of magic, it has been greatly neglected in the country. In India when one thinks of magic one only thinks of 'kabutar magicians or birthday party magicians'. And consider magic to be down market. The magic community as a whole has a crab mentality. Most m..
Subsidies, interest-free loans, free electricity, and waiver of loans indicate our concern for the poor (labor, farmers and youth). But a gratis handout is a gratis handout and can only be a short-term measure like a first aid after which they should be pulled out of their somber exis..
Data Loss Prevention (DLP) solutions can help small and medium businesses (SMBs) not only in protecting their intellectual property, but in achieving compliance with different regulations as well. Digital security issues threaten businesses of all sizes; while larger companies have more data to s.. Imagine your industry in the next 3 years- as far you can reasonab.. Ambitious Aditya Arya, 31, India's youngest DPO (Merchant Navy Seaman) went to a salon for a facial and he discovered that the inexperienced beautician burnt his skin. It was evident that treatment through duplicate products was the culprit. Despite the damage, Aditya was slapped with a hefty bil..
OneAssist is a One Stop Assistance Platform which takes care of all your worries, does all the leg-work and assists you by being that rock solid support that you can bank on always. But more importantly, we also ensure that you always remain in control and never feel vulnerable about things y.. The HR management software for the coming year is focused on being more productive. 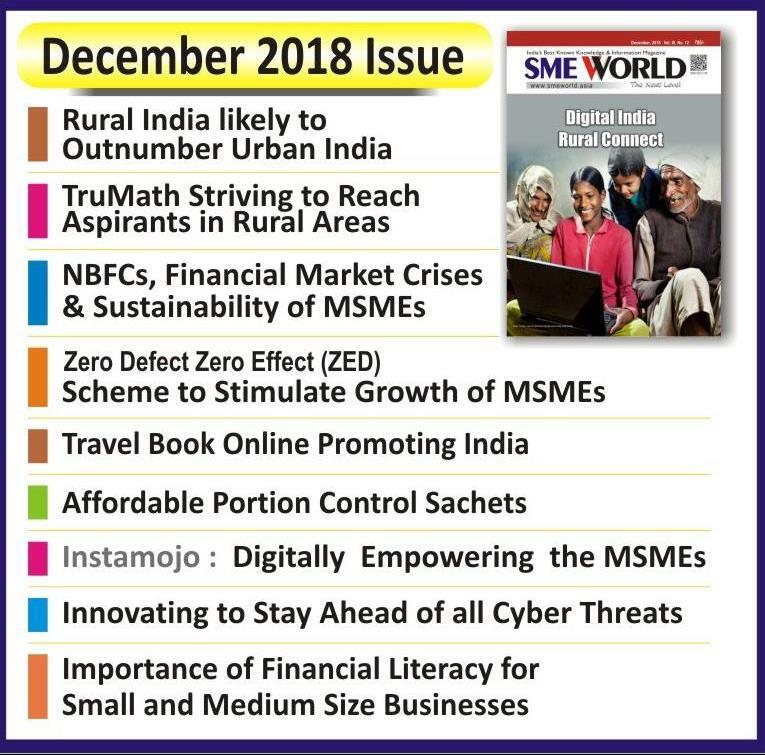 The software is upgraded to work beyond the usual functions and be the smart software to provide messaging from different systems, internal team communication chat bots, mass emailing services and a pl..
Payworld is India's largest assisted wallet which is bringing marketplace closer to the semi-urban and rural consumers who are not using smart phones and ATM. The brand has built a formidable presence in India with over 1,55,572 active retail touch-points across 630 cities and 23 states p..